I am often amazed when I see an idea either on Pinterest or by a fellow blogger that is so simple & genius that I think, “Wow, why didn’t I think of that?” Yesterday, my amazement was directed at my brother-in-law. My brother-in-law, Pete was babysitting for his favorite niece yesterday. When I came home they were playing in the living room on the coffee table. For Christmas, I received a 101 piece box of cookie cutters from my mama-in-law. I can not even begin to tell you how excited I was. The box had cutters for every holiday, shapes, numbers & letters, etc.. Our coffee table was covered in my new cutters. Mai saw the box & wanted to play with them, so Uncle Pete obliged & together they played. Mai has recently discovered her love for Play Doh. 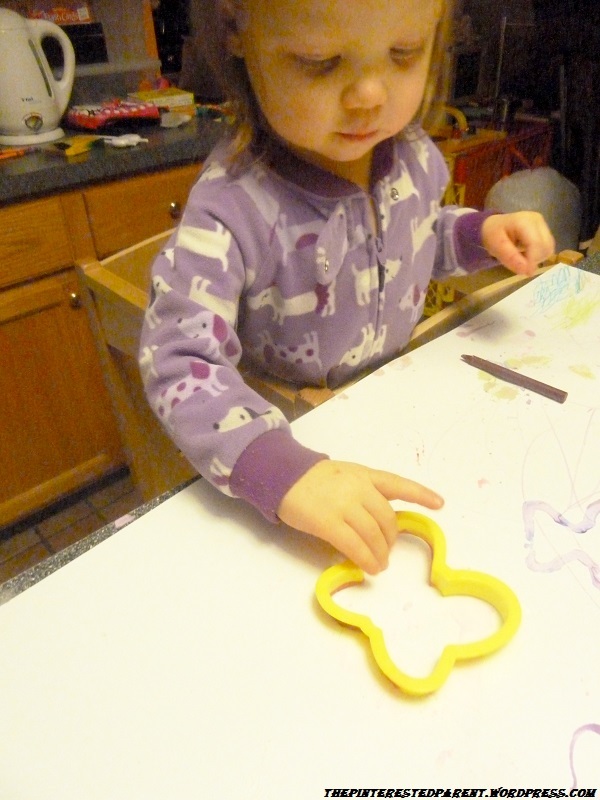 I noticed on the table there were shapes formed out of the Play Doh using my cookie cutters. I was shocked that I never thought of doing this. It is such a simple idea. I am quite certain many of you mommy’s out there have already done this, but it never donned on me. My little baker enjoyed this. 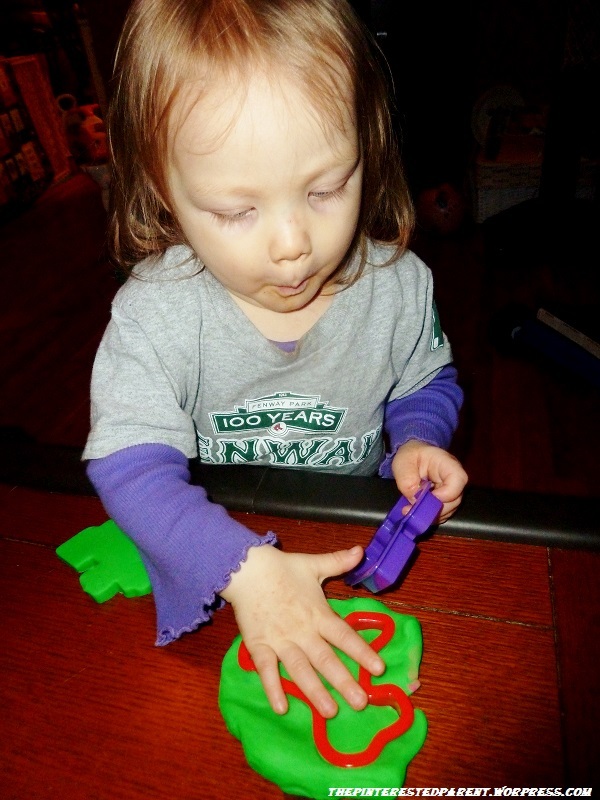 We used her small toy rolling pin to roll out the dough. She helped press out the shapes herself. Mai & I wanted to continue our fun with our new toys. Here are some other fun ideas. Cookies aren’t the only food that should have all the fun. 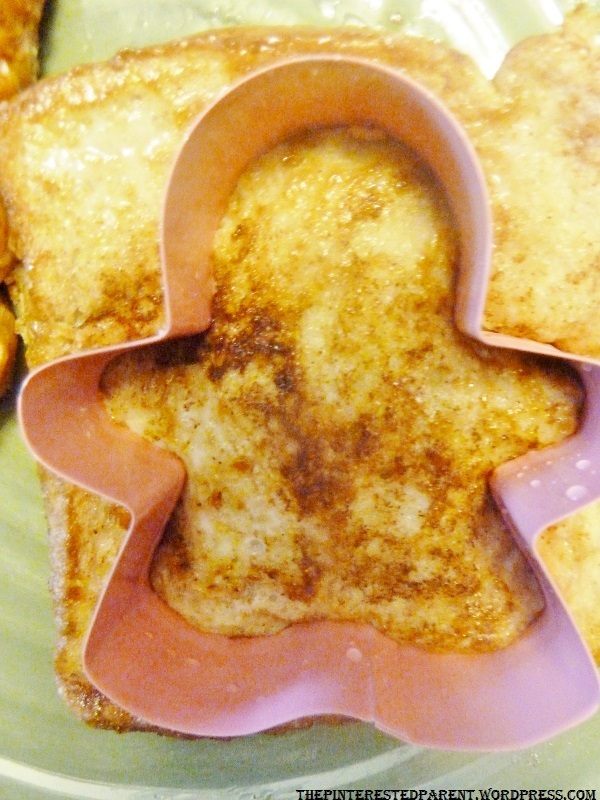 Cutters can be used on French toast, pancakes, sandwiches & fruit. Have fun with it. Your kiddos will thank you for it. Oh no! She loves the Play Doh. Honestly most of the time, she just rolls it in a ball and carries it around. It’s funny. The paints were edible, just Cool Whip and food color. 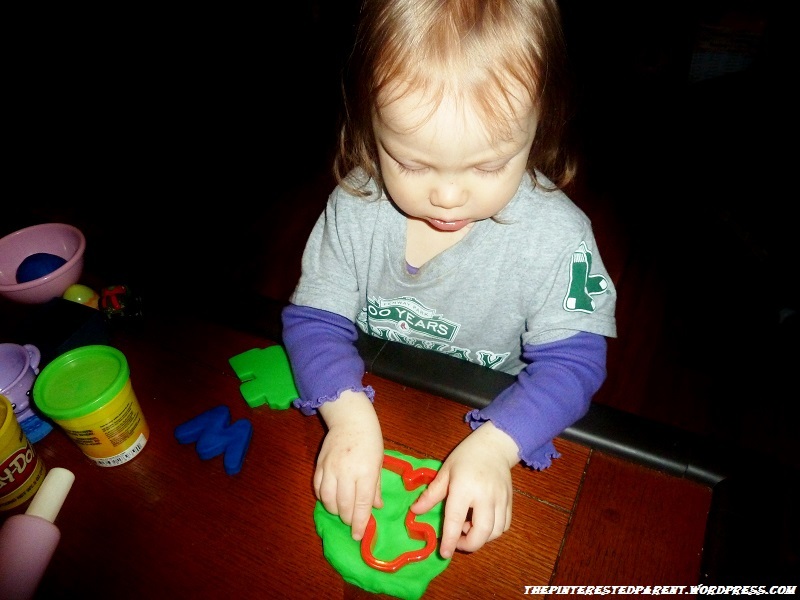 I suppose having a sepate set for Play Doh wouldn’t be a bad idea though. 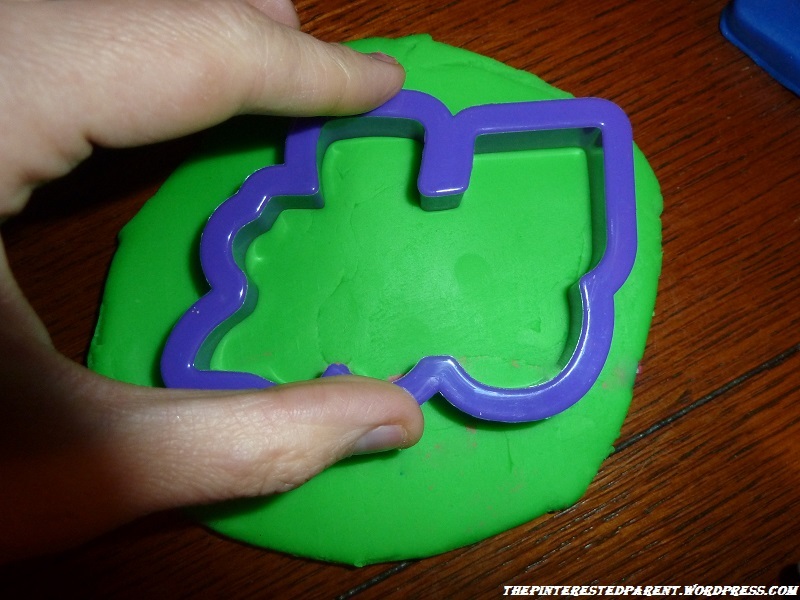 I let my kids use cookie cutters with play doh all the time! They have a blast! I don’t know why it never occurred to be to do it before. It was a fun activity. 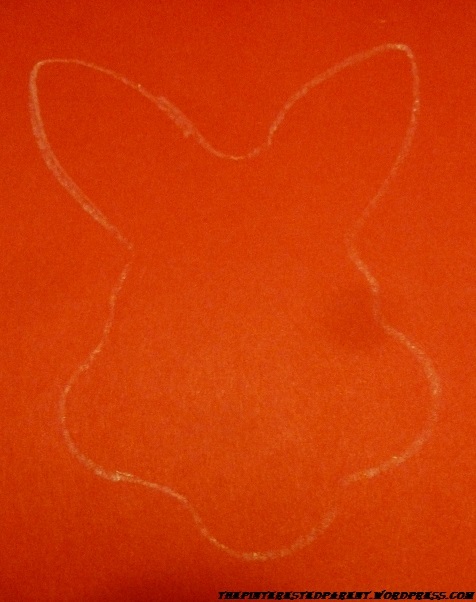 I’ve used cookie cutters for sanwiches before and playdough, but never thought to use it for tracing! Great idea! Mai is big into tracing her hands now and she likes to trace around her shape sorter shapes, so I thought this would be another good alternative for her. I’m your newest follower. Our blogs have so many similarities. I’d love for you to stop by sometime. Thank you, Kimberly for the follow. We really do. I am a Kim too. Lol. Thanks for the follow. I am following as well. Such a cute idea! I think I have the same set of cookie cutters and love them. 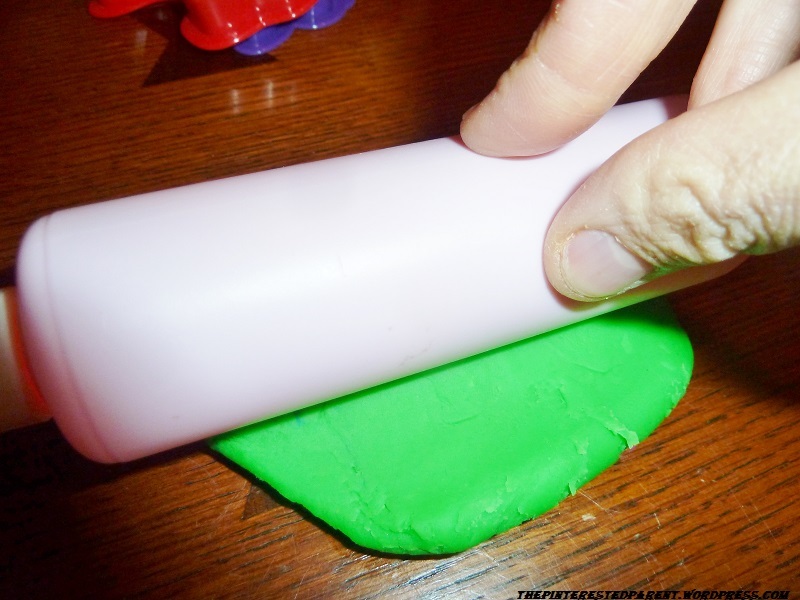 I’ve heard of using other foods but play dough is a genius idea. Isn’t it funny how we think I coulda thought of that! After we’ve seen some of these ideas. I know. It still bothers me that I never thought of it. Lol! Just simple things like this are always the best. 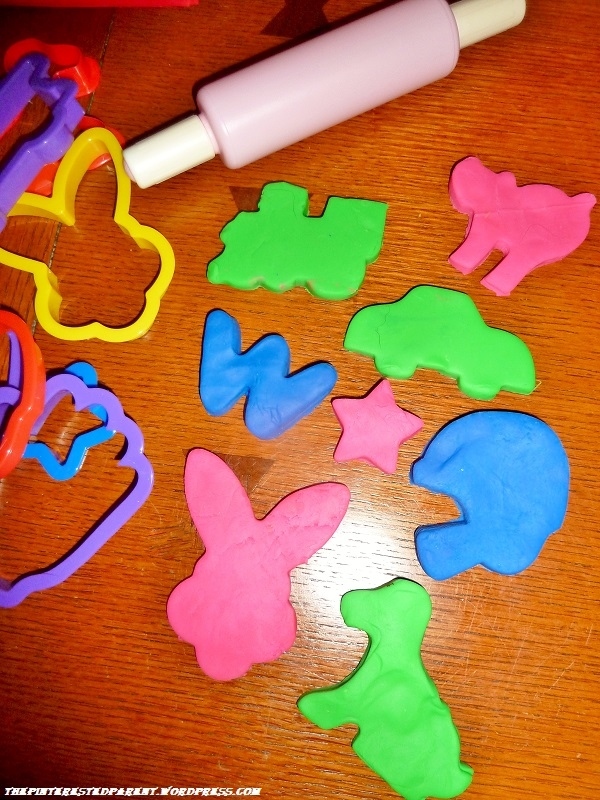 My mom took my son to a playgroup last week, and he came home with a goodie bag filled with play doh and some cookie cutters. “Genius!” I thought! Such a great idea. That is a great goodie bag gift. Hmm, my daughters birthday is next week, I should do this. This is truly such a cute idea. I wish I would have done this when my kids were little. I am pinning this great idea. Thank you so much for stopping by and linking up at 1st Wonderful Wednesday Blog Hop “2014″. I look forward to following all your social medias. I am so glad to find your blog…it will help me with ideas for my grandson! 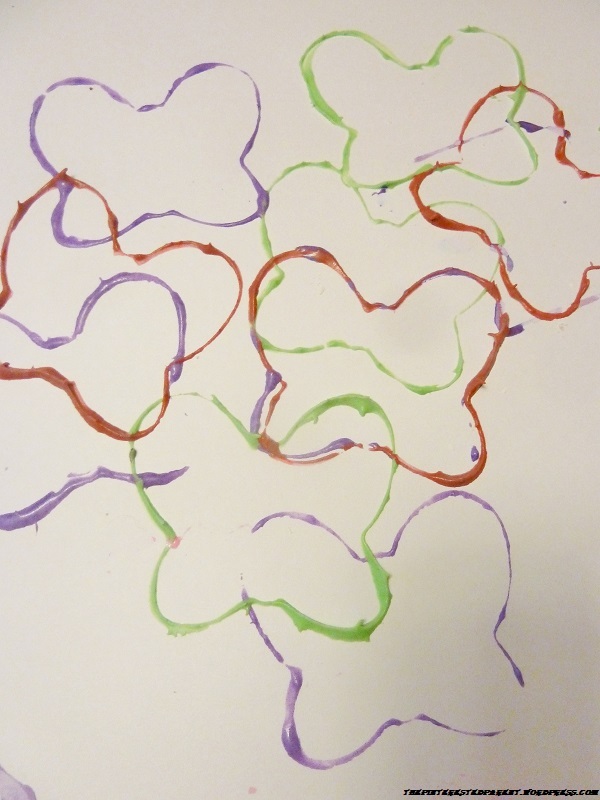 Thanks for joining us in the blog hop! I just signed up to follow you through Google +!! Thank you Pam. Thank you for hosting. I am a follower of your already on Bloglovin but just added you to Google as well. Happy New Year. Love this idea!! 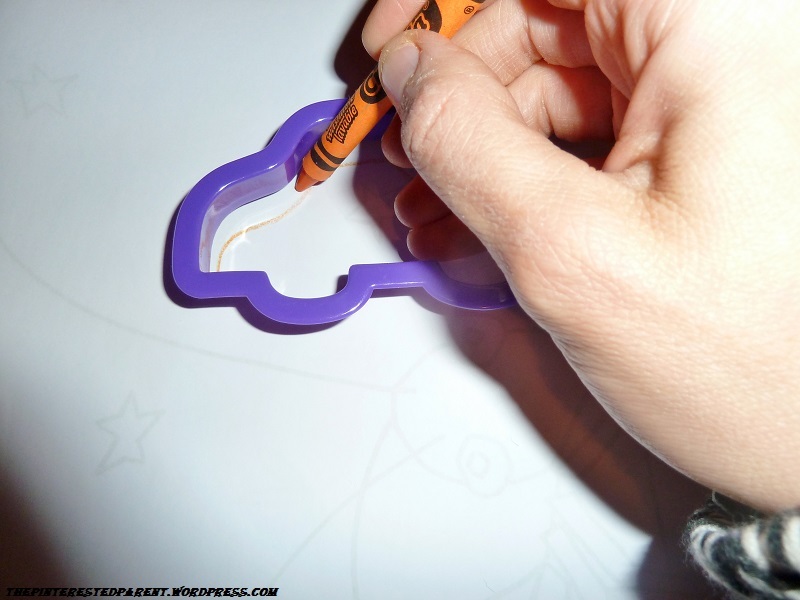 Never thought about cookie cutters in so many ways before. Thank you. Thanks for hosting the hop. LOVE THIS. 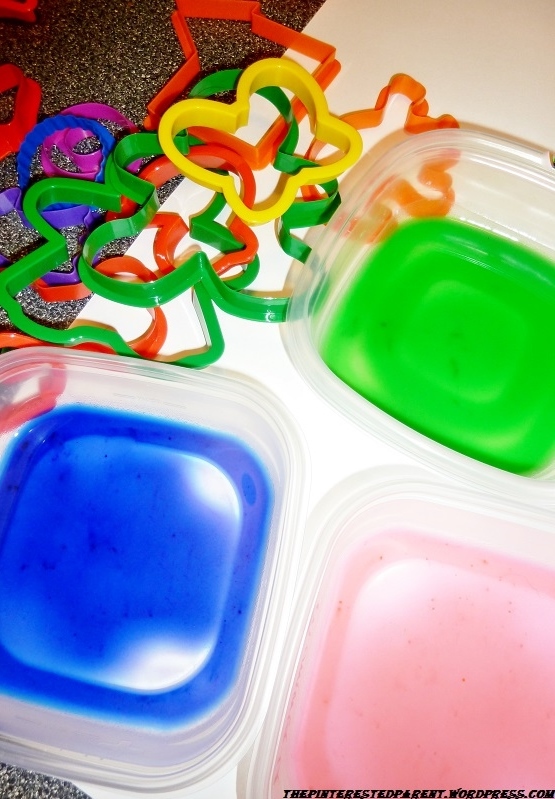 We should do this today, just make some playdoh and do some cookie cutter art. What a lovely idea! I would have never ever throught of it. 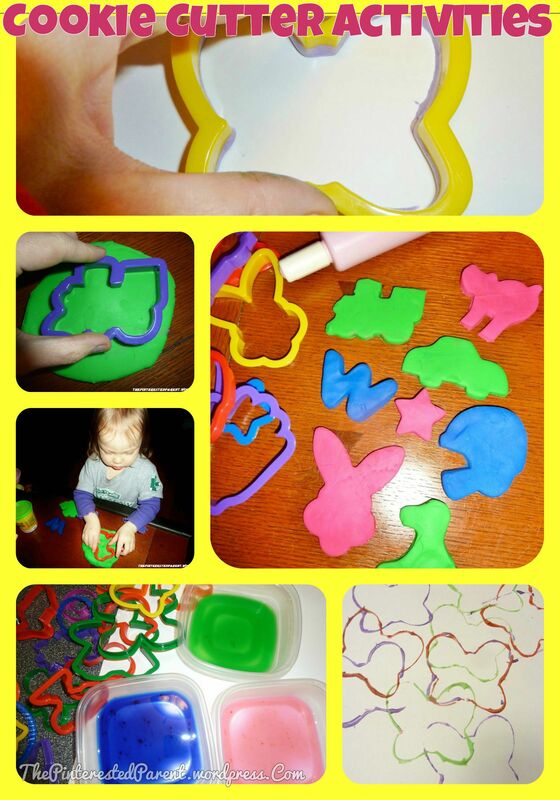 I love the idea of tracing in the cookie cutters. Seriously, we are going this (I’m sure the children will love getting out of doing history). Haha! Thank you so much for sharing this amazing craft at the #homeschoollinkup I’m pinning and I’m sharing! Such fabulousness going on here.